Certainly, this is a fascinating and critical perspective, one that we put at the heart of the OICD mission. 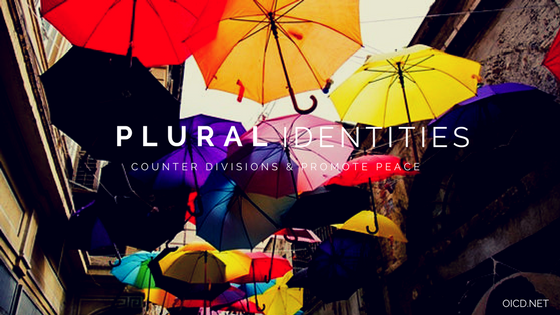 Indeed, what we call Identity and Cultural Development, (the ICD in OICD), is essentially a systematic practice of analyzing the way that cultural information is being (or is vulnerable to being) negatively narrowed in societies, and fighting to preserve or regenerate plural, multiple, and inclusive ideas and concepts of identity that people can easily access and use. Interested in this area of identity-making, or have something to contribute to the thinking or practical use of such observations? Do contact me at bwhite*oicd.net (replacing the asterix with an “at” mark) to give feedback of any kind.